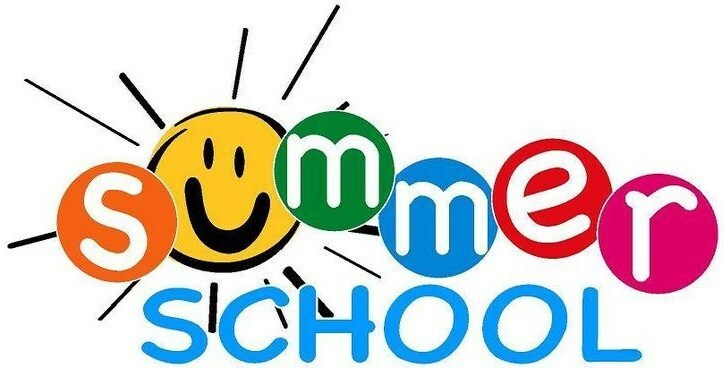 The summer school host sites are: Clairemont, Crawford, Henry, Lincoln, Morse, San Diego. Each host site will have different start and end times. See the Summer School application for specific times. Students are responsible for their own transporation to and from their selected summer school host site. Students who earned D or F grades in English, math, social studies, or science are eligible to attend. If students need to make up a D or F grade in Spanish, they may do so in a classroom setting with direct instruction, but only at Clairemon, Henry, or Lincoln. Enrollment in summer school is liimited, and applications are accepted on a first come, first served basis. Submit completed applications to your counselor.